Looking for a way to prevent Copper theft at your construction site? Construction equipment theft is on the rise and thieves are making out pretty good. Nearly $1 billion dollars is stolen from construction sites each year in the United States. As the city of Austin and surrounding areas continue to grow and expand in population, so will the number of construction sites in the area. Along with the increase in construction sites comes the increase in thefts. Did you know: “Slightly less than 10 percent of stolen machinery is returned to its owner?” This is a statistic that most police agencies don’t readily announce for obvious reasons. 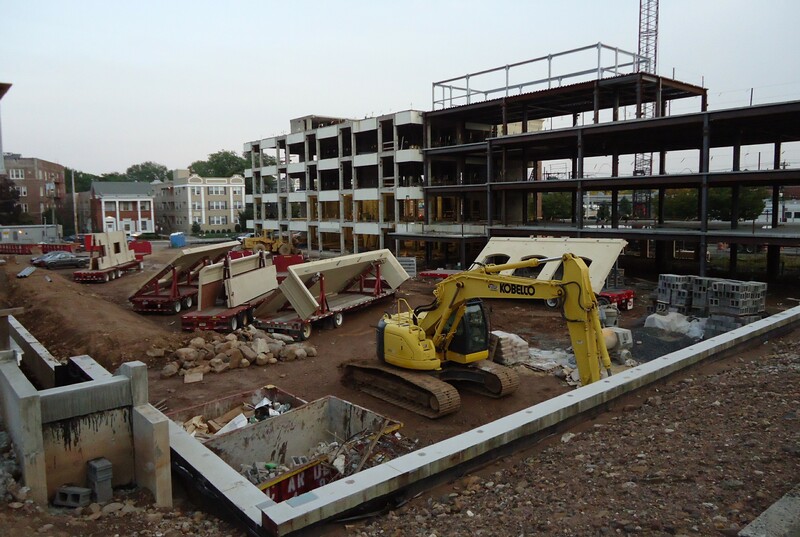 What steps are you taking to prevent construction site theft? Thinking of locking your tools up in a storage unit and securing your rent-a-fence with a padlock… Good Luck! 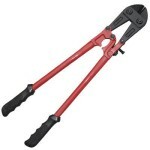 Thieves come prepared; they have bolt and wire-cutters and all essential tools to take what they came for… your property! After-all, this is their business… taking what’s yours. How do “You” reduce theft on your property? You can post “No Trespassing” signs throughout your construction site; you can purchase surveillance cameras to record your equipment being stolen – that’s if the camera is positioned correctly and has good resolution, otherwise you’ll be recording a blur. You can also fence off your property and incorporate barbed wire, but criminals aren’t climbing… it’s 2015; they cut through the fence – get your items quickly and leave. And if you try to count on your local police department to patrol your construction site; once again, Good Luck! An emergency call (homicide, domestic violence, traffic pursuit) will take precedence over your possible theft issue. You can: Be sure your site is well-lit and add a few surveillance cameras and alarm systems; these can at least ward off the criminals for a little while. But keep in mind, once they have done research, aka, cased-out your construction site; they are going to strike, even with the prior-mentioned devices on your property. FYI: Construction equipment thefts can delay projects by weeks and cost thousands of dollars in lost revenue when key equipment, tools, and supplies have been taken from a job site; in extreme cases, contracts can be lost, or contractors penalized under completion date penalty clauses. To prevent handing over money to thieves and mitigate theft at your construction site, a posted security guard service is highly recommended. A security guard will be at your site to quickly react to a crime in progress; better than that, the guard’s presence will prevent the crime from even taking place. While some construction site managers/owners elect to save money and have an employee sleep on the property inside a mobile home… that seldom ever works, as the employee is asleep while the theft occurs. Other construction site managers/owners elect to utilize a “mobile camera trailer” that is placed in the center of the job site and has cameras and motion sensors to detect intruders after they have already entered the property; the problem with this method is it only scares away little kids and the homeless. A determined criminal knows that there are major blind spots; these mobile trailers do not cover all areas of your property and they can be defeated. 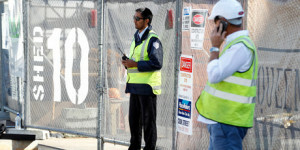 A uniformed, posted security guard will be able to detect who and where the culprit is, because most often, theft at construction sites are committed by the workers – sad, but true. If you’re weighing the cost of a guard service versus a “potential” theft, you shouldn’t. It will cost so much more not seizing preventive steps. A posted security guard can observe and detect suspicious behavior before a suspect even enters the property well before any camera or alarm system would detect an intrusion. A posted officer can also make an arrest, whereas a camera can only record what is in its view and an alarm system can only activate when triggered; meanwhile, the criminal steals equipment and walks away free. It takes anywhere from 5 minutes and upward for the police to arrive on scene after being contacted (many factors determine their response time). 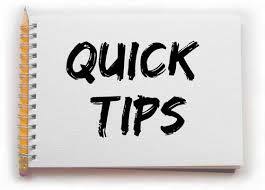 A criminal can take lots of things in 5+ minutes but with a posted security guard on the property, statically, the criminal will move on to the next site that doesn’t have security. In addition to being concerned with theft issues, another great reason to have a posted security officer on the property is to limit your exposure to liability from kids or anyone else entering your hazardous construction zone. Regardless if you have fencing or not, you still may be held responsible for any injuries or deaths that occur on your construction site even if that person has no lawful business on your property – a posted security guard would eliminate your exposure. “For heavy equipment such as backhoes, ditch witches and other movable items, make sure the keys are not left in the vehicles when they are unattended. Do not leave the keys in the vehicle and lock the doors thinking no one will break into the vehicle. Have your equipment marked and make sure you have the serial/VIN numbers copied and in a safe location. Lower all of the blades and buckets to make it harder to move the vehicle when it is not in use. Why put yourself through the agony of theft when all you have to do is be proactive? A security guard service can help prevent copper theft on your property and eliminate your loss of thousands of dollars! To prevent copper theft from occurring on your property, contact SRS Services for more information.